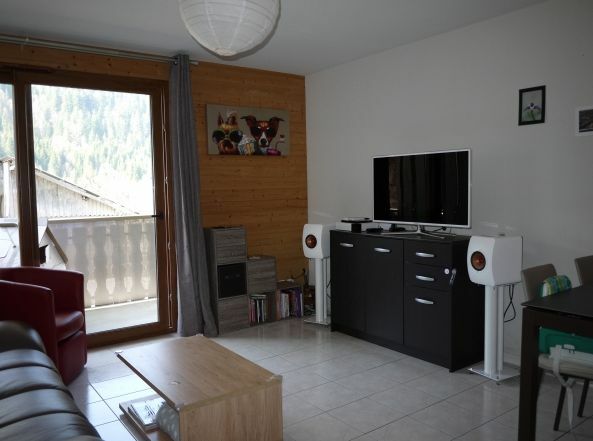 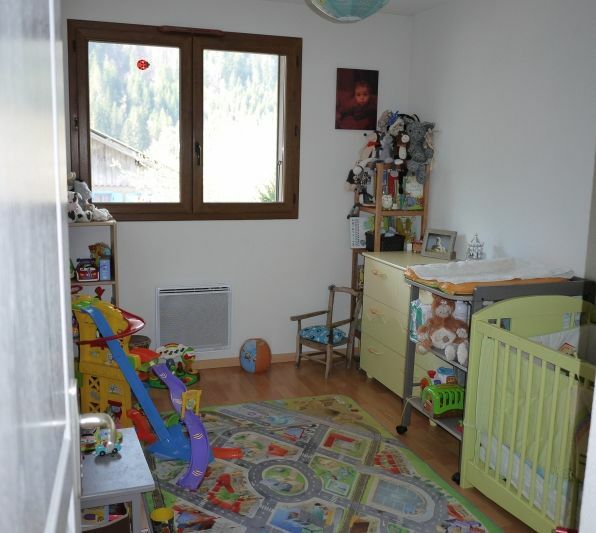 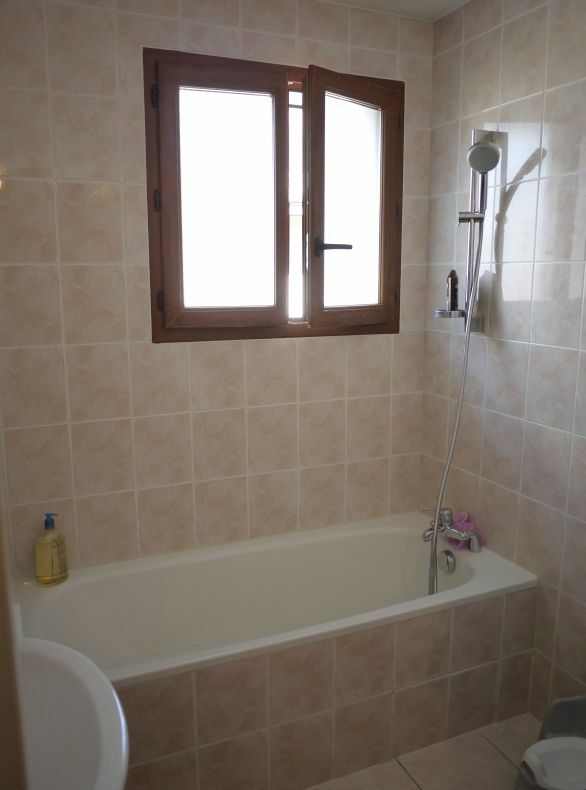 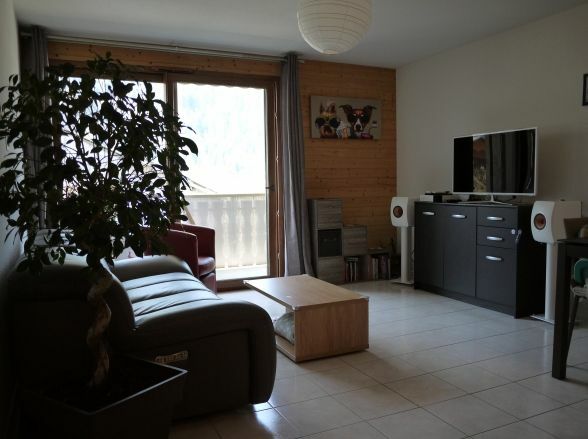 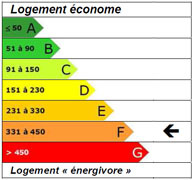 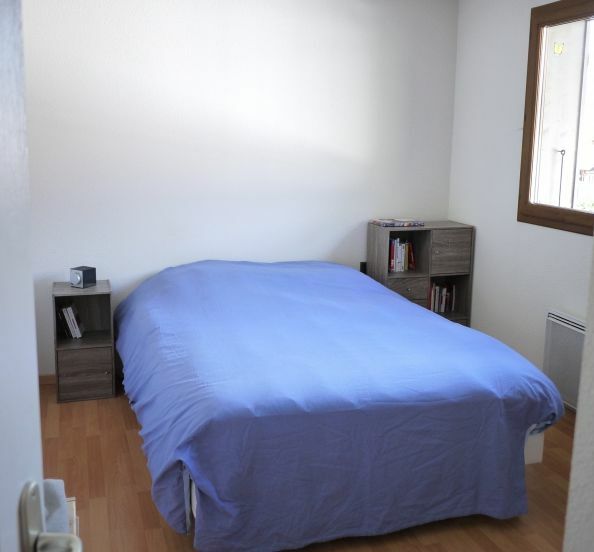 A 57m2 apartment with 2 bedrooms and "coin montagne" in a recently built residence building. 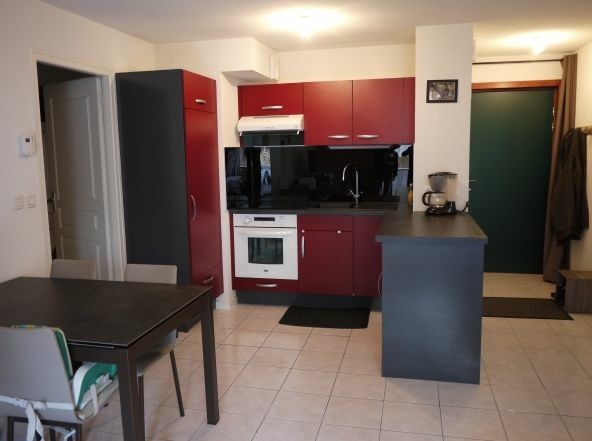 The apartment consists of an open plan living room with kitchen, two bedrooms, large cupboard in hallway, bathroom, separate WC. 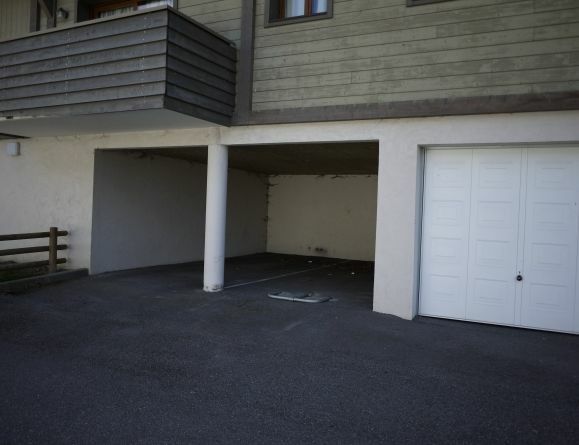 There is access to the balcony (South), a covered parking place, and cave. 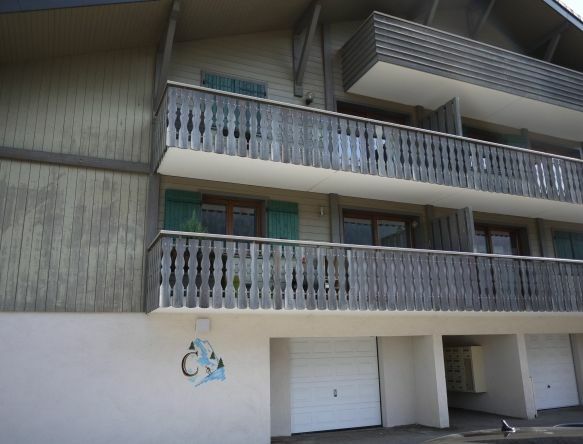 The apartment is in good condition and has great access to the local ski lift as it is just across the road.